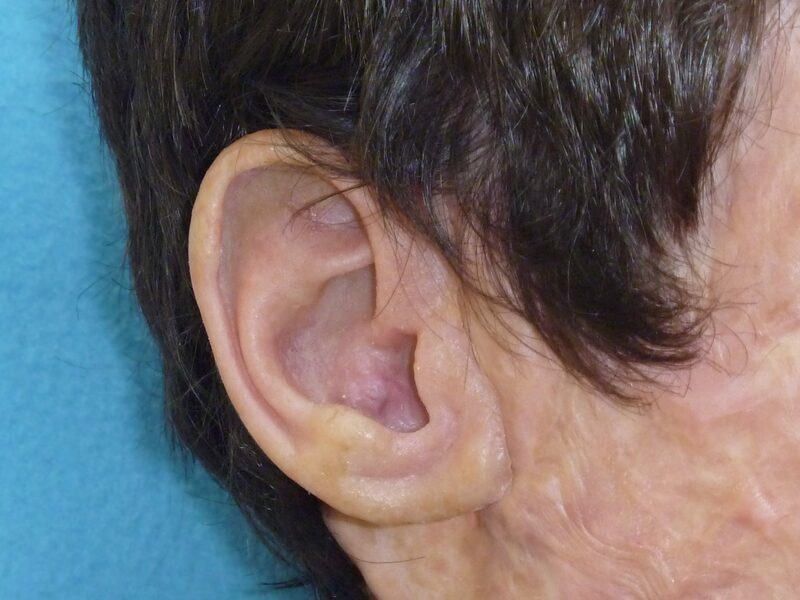 Before: Patient who lost ear in accident due to severe burns. 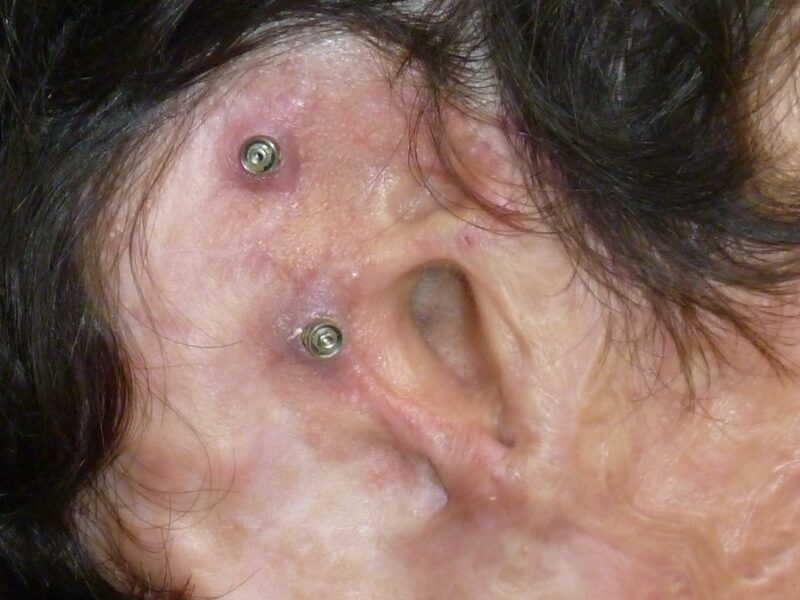 Craniofacial implants are placed. After: Prosthetic ear, retained with a magnet. Custom colors completed to match the patients complexion. Before: Patient had his nose removed due to cancer. 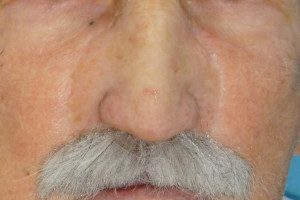 After: Prosthetic nose and mustache, retained with a magnet attached to his denture. Custom colors were added to match the patient’s complexion. Before: Patient lost left eye due to skin disorder. 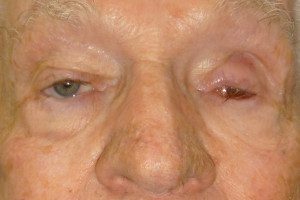 After: Prosthetic eye in place. 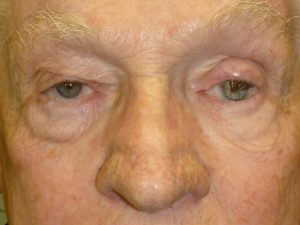 Prosthesis is customized to match the size and color of existing right eye. 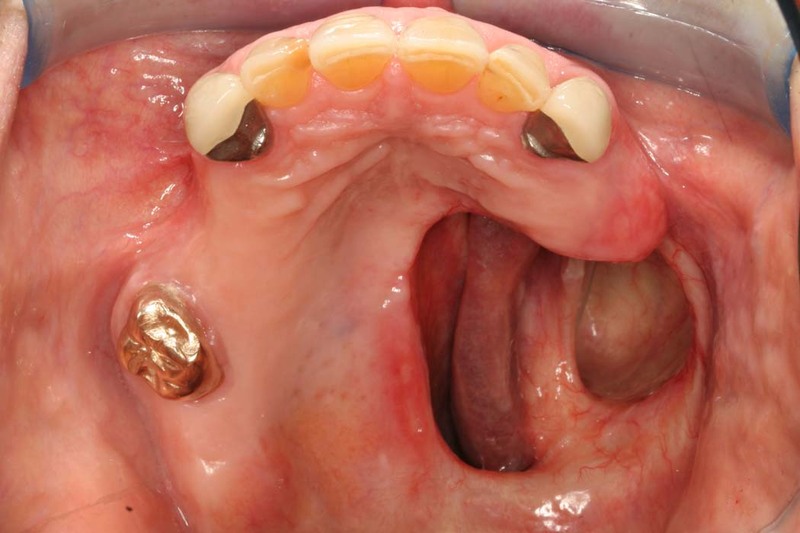 Before: Patient had a portion of her maxilla removed due to cancer. 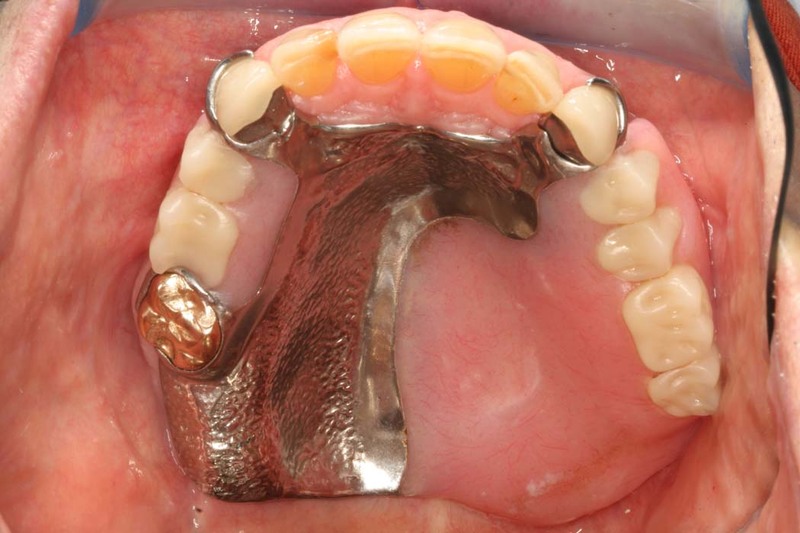 After: Area restored with partial denture obturator prosthesis. Patient can now successfully eat, speak and drink. What is Prosthodontics? 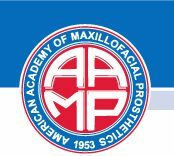 / What is a Prosthodontist?